Giving and receiving gifts can be so fun, no matter the holiday or occasion! Whether you’re crafty, sporty or an animal lover, there’s always that perfect gift for you. Have an organizing lover in your life? Luck for you, we have the perfect list of gifts for you! 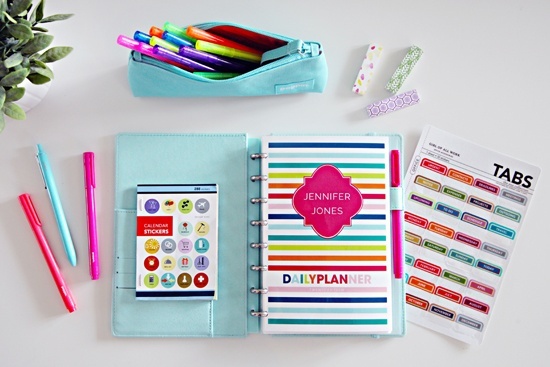 Check out these great gift ideas for your organizing savvy friend. Cubeicals. Cubeicals are perfect because they’re so versatile! 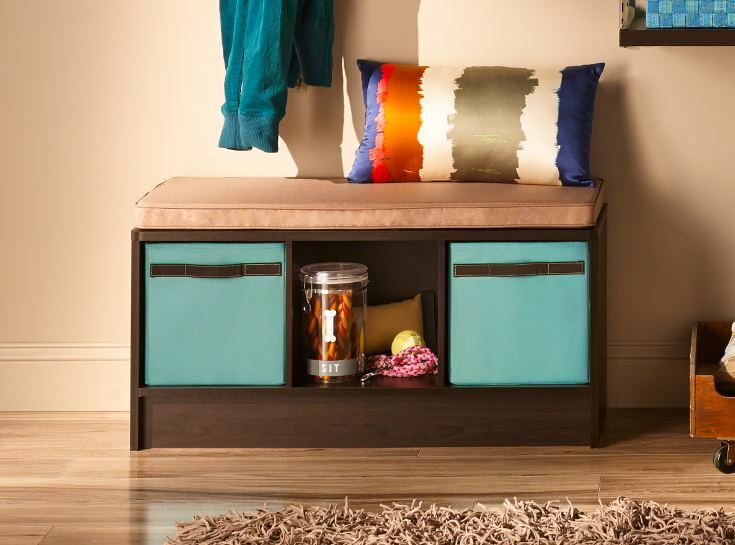 They can be used in any room in the home, and the cube Fabric Bins can be color coordinated to match any space. Give these as a gift, and they’ll love you forever! A cute planner. Organized people love to keep their schedules neat and tidy as well. A great gift would be a nice planner, so they can keep all of their notes and plans in order. Check out this one from I Heart Organizing. Nice labels. 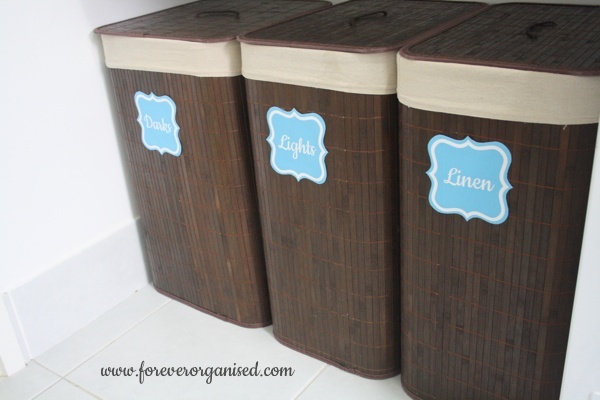 Labels or stick notes, organizing lovers adore these! Look for cute sticky notes or labels that are colorful and have personality. You can even make your own easily with the help of Microsoft Word. Add some personalization and give your organizing lover some new beautiful labels! A closet makeover. 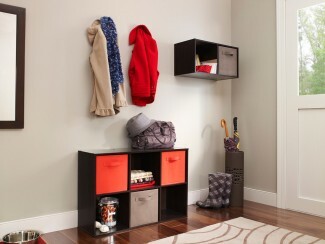 Giving the gift of a new and organized closet? Who wouldn’t love that? 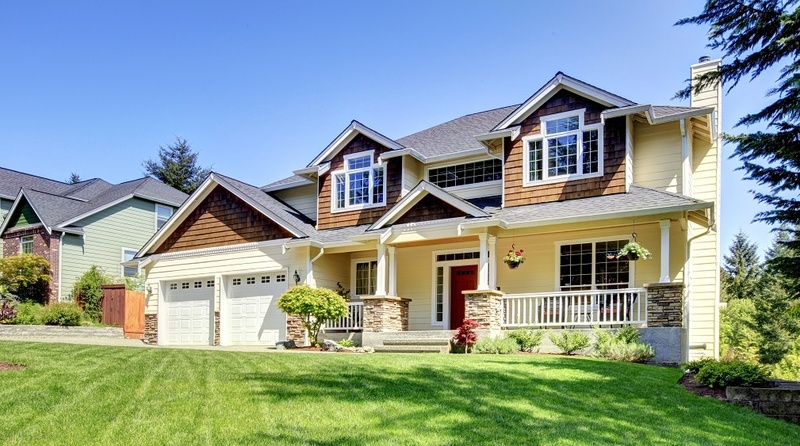 With the help of our online design tool, you can help create a perfect layout and design that your friend/family member will adore. 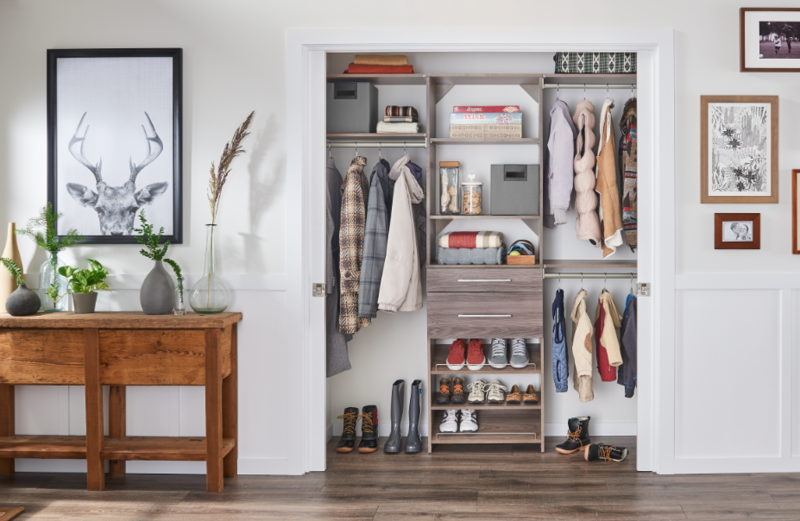 Imagine helping someone achieve a closet this beautiful! Drawer organizer. 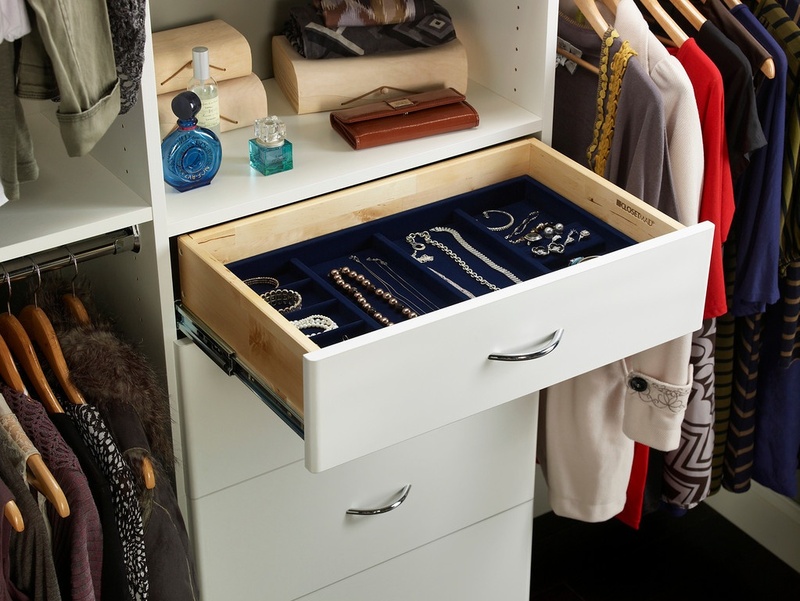 Drawers hold so many things – junk, jewelry, clothes, accessories – that need to be organized! A great gift would be a Jewelry Tray Insert, to keep organization easier than ever. The gift of organization always pleases! 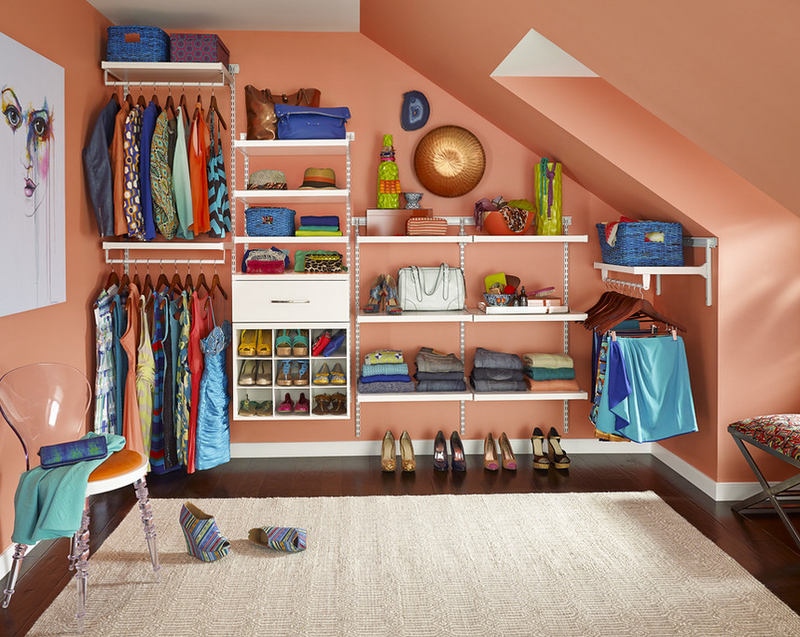 To find more organizing gifts, check out ClosetMaid.com, and all of our channels for inspiration and ideas: Facebook, Twitter, Instagram, Pinterest, YouTube, Houzz and Flickr. 0 Comments on "Gifts for the Organizing Lover"